What could be more entertaining than Cinderella on stage? 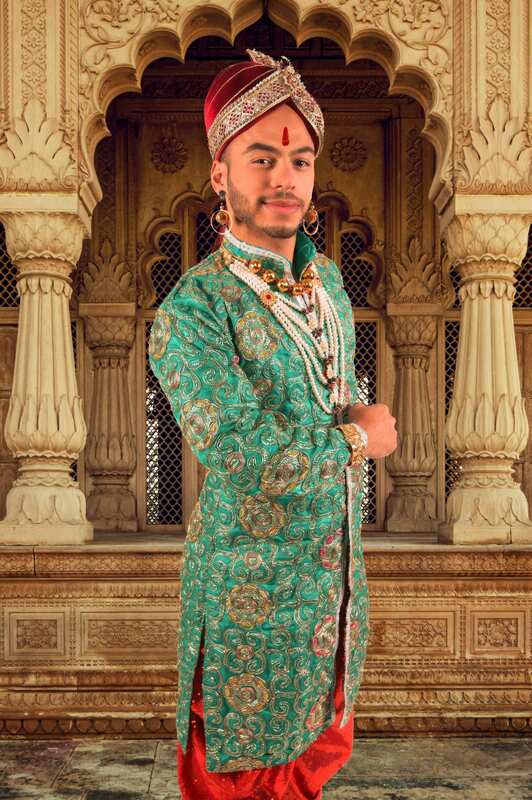 A queer all-male Bollywood twist called Sunderella, of course. Audiences as a sea of sequins and saris, bindis and bangles descendsed on Sydney’s PACT Centre for Emerging Artists, as part of the 38th Sydney Gay and Lesbian Mardi Gras festival in February 2017. Set in 18th-century British India, Sunderella features a cast of 15 men – half of them dressed as women in splendid costumes and jewellery. Produced by both Sydney-based Trikone Australasia and Bali Padda, Sunderella offered audiences a night of endless entertainment, with all the cornerstones of Bollywood – comic characters, dramatic scenes, foot-tapping music, a heartrending love story and, of course, sweeping dance performances.